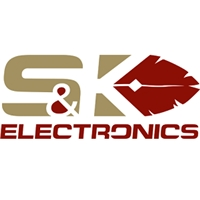 A list of the leading PCB Assembly companies in Montana, United States. PCB Directory is the largest database of PCB Assembly Service Providers on the internet. You can use the filters on the left hand side to identify PCB assembly companies based on their capabilities.